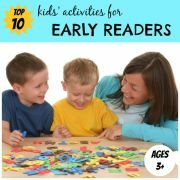 Your child has just started to read a few words and you are trying to think of reading activities to further stimulate his interest. Think how motivated he would be if he could read a whole book using the words he knows. Not just phonetically simple words, but words he’s really interested in. Like dinosaur or yoghurt. And what if he had a hand in making those books? Then he would be sure to read them with even greater enthusiasm and interest. The following reading activities describe how to make simple, personalised books about specific things which interest your child. Think of a topic that captures your child’s imagination, help him write a book about it and watch his creativity blossom. As your child writes his book (or dictates it to you) he learns the importance of words and how he can share his knowledge through the written language. Since the words in your child’s books have come from within him, he will be able to read them easily. This will build your child’s confidence and help to etch the words in his memory. 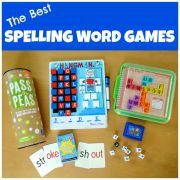 Words are much easier to remember if you come across them in context, and what better way than in sentences which your own child has written. Try out the reading activities on this page and create your own treasured library of personalised books. 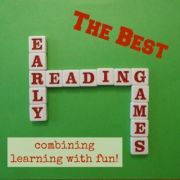 You can also find more great reading activities by clicking through to the sections on early literacy activities which focus on learning letters, phonics games which are all about playing with sounds or reading activities designed to develop word recognition. For a simple book put two or more pieces of paper together, fold in half and staple along the folded edge or sew the seam together with needle and thread. For a little book cut one or more pieces of paper in half first, then fold and staple the pieces together as described above. If you have thicker card available use this for the cover and pages of the book to make it more robust. To make a book which will really last laminate the pages. To bind books made of card or laminated pages, punch holes in the pages and use ribbon, string or binder rings to keep the pages together. Alternatively get them bound in a photocopy shop. Write the title and author of the book on the front page. The author is, of course, your child! If your child has good writing skills he can write the words in the book himself, otherwise let him dictate them to you. If you are writing the words, keep the text size large and the letters clear. 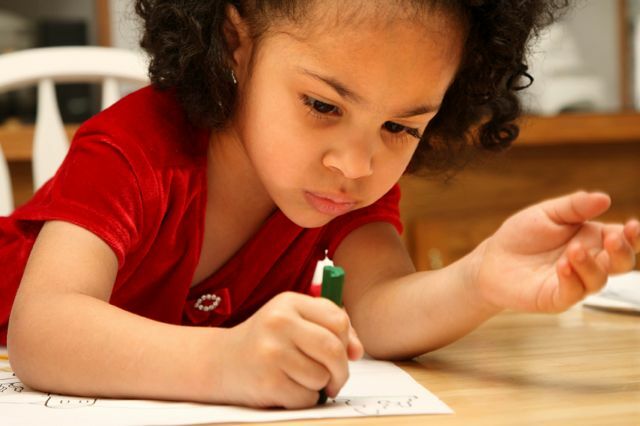 Let your child illustrate the words on each page by drawing a picture, cutting and pasting pictures from a magazine or the internet, or pasting photos he or you have taken. Think about including a page at the back of the book entitled ‘About the Author’ and include some details of your child (eg age, siblings etc) and a photo. You could also include a page entitled ‘About the Book’ which allows your child to give a brief description of what the book is about. 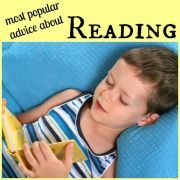 When the book is finished, read it to your child first, running your finger under the words as you read. Then ask him to read the book to you. Keep his homemade books in a special place so he can return to them again and again. Finally, what about the content of the book? 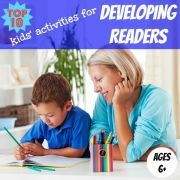 Here are some ideas of themes and topics which should stimulate your child’s imagination and make the creation of his book one of his most fun and rewarding reading activities. Simple Sentence Books Create a simple book made up of sentences all starting with the same first few words, for example, “I love ...”, “I wish ...”, “I’m happy when ...” , “I’ll never ...”, “When I was little, I ...”. Include a different ending on each page to finish the sentence and illustrate it with a picture. You can also try a slightly different structure where you also vary the subject of the sentence, such as “Elephants can ... but elephants can’t ...”, “Monkeys love ...” etc. Letters eg “The P Book” with each page dedicated to a different word that starts with the letter ‘p’. 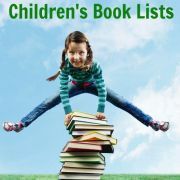 Categories eg “The Yellow Book”, “The Friend Book”, “The Farm Book”, “The Weather Book” etc. Favorite things eg toys, animals, foods, vehicles etc. Experiences eg vacations, day trips, a shopping trip etc. Senses eg smelly things, noisy sounds, colourful animals etc. ‘If’ stories eg “If I could fly ...”, “If I were a giant ...”, “If I were an ant ...” etc. Sequence stories eg getting dressed, making dinner, from egg to frog, from seed to tree etc. Baby Book Gather together a baby photo and a recent photo of your child and also of a selection of his friends and relatives. On the first page write these words: “Look at me as a baby. Who could I be?”. Stick the photo of your child as a baby next and then write these words underneath: “Turn the page and you will see.” On the next page stick the recent photo of your child with his name written underneath. On the following pages repeat with your child’s friends and relatives, using the same words next the the baby photos, and the relevant name by the recent photos. Mail Book On the first page of the book write the following words, substituting the name of your child for ‘William’: “William’s mail is in this book. Open the envelope and take a look”. Stick an envelope underneath the words and put whatever message you like in the envelope eg “I love you”, “Let’s play in the garden” or “You are a really fast runner”. Repeat the same verse on the following pages substituting the names of friends, relatives or favorite characters for ‘William’ and attaching other envelopes with messages. As you read the book with your child you can read the messages together and then encourage your child to dictate or write new messages to put in the envelopes. Brown Bear, Brown Bear The format of certain books, which your child is probably already familiar with, lend themselves to being adapted into your own homemade books, replacing the old, familiar words with new words which are special to your child. For example, in the book Brown Bear, Brown Bear, What Do You See? , you could change the words “Brown bear, brown bear, what do you see?” to “Little friend, little friend, who do you see?”. Then include a picture of one of your child’s friends with the following words written underneath: “I see [Jacob] looking at me.” Repeat the same words on subsequent pages with pictures of other friends included.